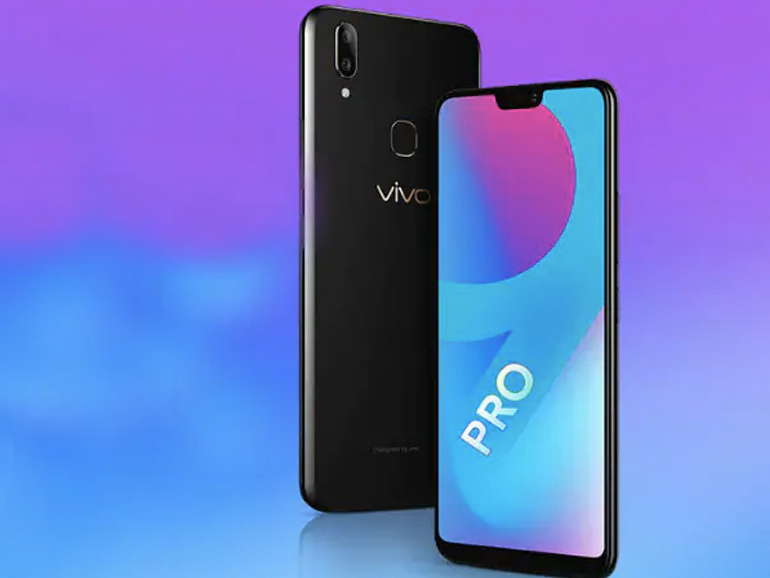 The Vivo V9 Pro was recently announced in India. Features 6.3-inch display, Snapdragon 660 processor, dual cameras. With the Vivo V11 barely warm from its launch earlier this month, the company announces yet another midrange device in the Vivo V9 Pro in India. The Vivo V9 Pro features a 6.3-inch full HD+ IPS display, a dual 13MP + 2MP rear camera, and 3,260 mAh battery. Unlike its newer brethren, this handset doesn’t come with a waterdrop notch. It instead settled for a regular notch. That is because the midrange phone is just the Vivo V9 with an upgraded Snapdragon 660 processor and bumped up 6GB RAM. It has the same design aesthetics as the V9, and a downgraded set of cameras. The V9 Pro runs on Funtouch OS 4.0 on top of Android 8.1 Oreo. The Vivo V9 Pro is exclusively available on Amazon India with a retail price of INR17,990 (roughly PHP13,500 or USD 250). It is not yet known if the phone will make it to Philippine shores. For more geek-centric news and reviews, please follow us on Facebook (facebook.com/TechnoBaboy), Twitter (@technobaboy), Instagram (technobryan), and Google+ (technobryan). We’ll do our best to keep you up-to-date.